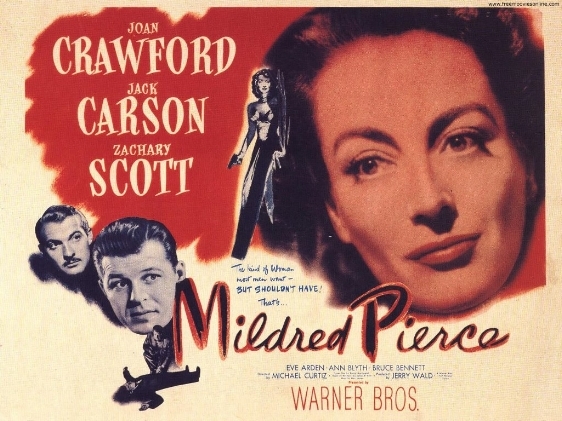 Joan Crawford gives the performance of a lifetime in this stunningly photographed thriller about mother love turned to ashes . . .